Main Line Spine is widely recognized for excellence in Physical Medicine & Rehabilitation. We specialize in restoring the quality of your life. At the core of Main Line Spine’s practice are board-certified physical medicine & rehabilitation doctors (also known as physiatrists). For more than 25 years, Main Line Spine has been providing the least invasive and most effective treatments possible for spine- and musculoskeletal conditions and injuries. Our doctors are known for providing the latest groundbreaking medical advances in minimally-invasive procedures to our patients. Physical Medicine and Rehabilitation doctors, also known as Physiatrists, specialize in many different of conditions across the entire musculoskeletal system. 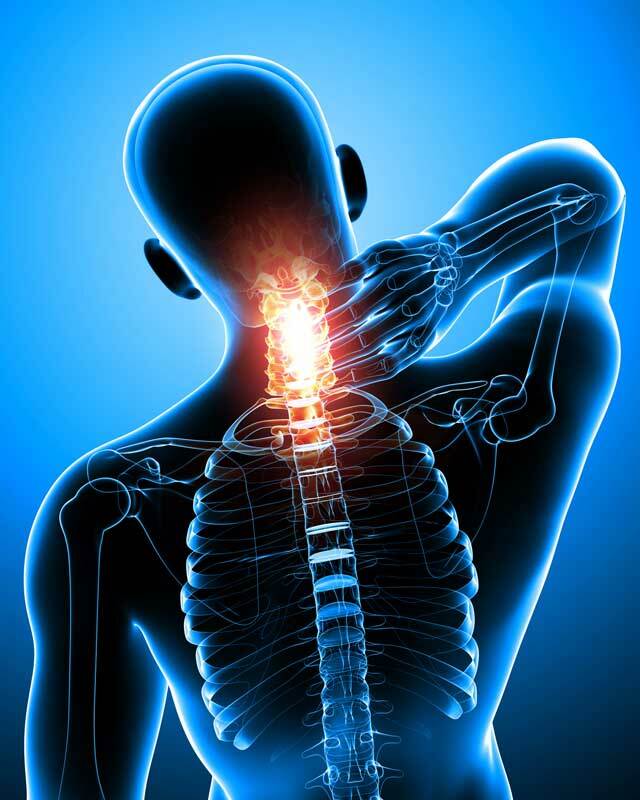 Main Line Spine physiatrists can perform a wide range of minimally invasive procedures that help relieve pain and restore function and mobility – all without the need for surgery. Click the button to learn more. Main Line Spine offers a personalized travel medicine program like no other for pre-travel care, immunizations and travel advice. 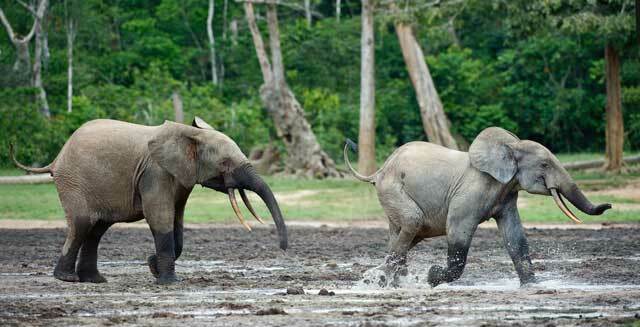 Medical expertise is available for both traditional destination travelers as well those tackling wilderness challenges. Immunizations, after your initial consultation, can be provided at your home, office or location of your choice. 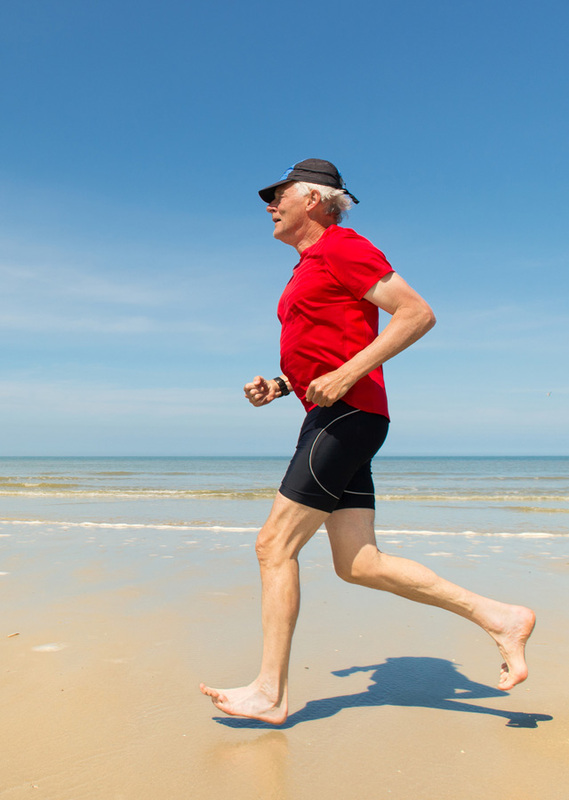 Are you experiencing leg pain from a herniated disk? Our clinic at Main Line Spine is conducting a clinical research study to examine the effectiveness of an investigational drug injection in reducing leg pain. Click the button to learn more. Each year, Philadelphia Magazine compiles its Top Docs™ list of the region’s best physicians. 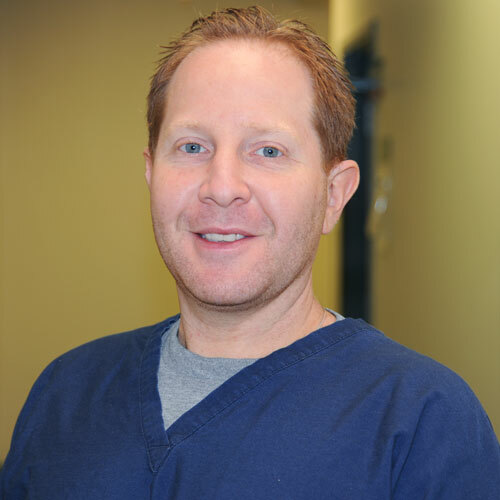 We congratulate our colleague at Main Line Spine, Dr. Roy Lerman, for his inclusion on the 2018 list. 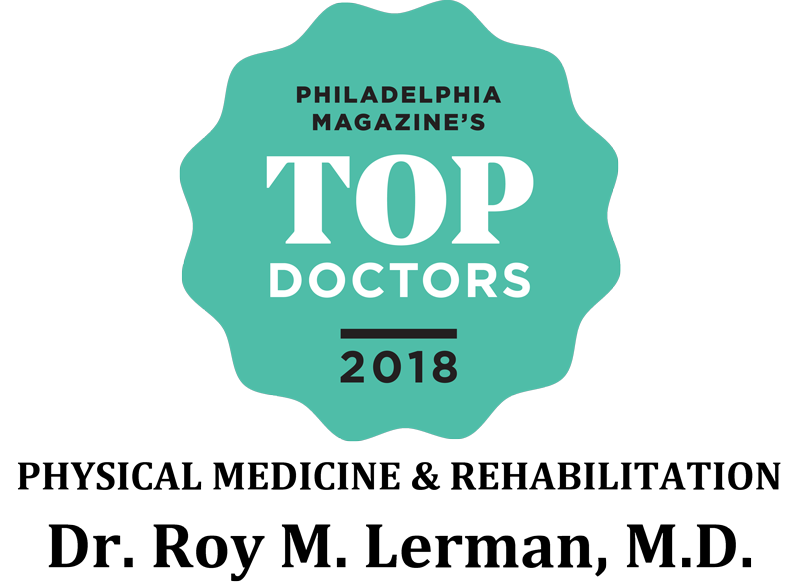 We congratulate our colleague at Main Line Spine, Dr. Scott Davidoff, for his recognition as Top Physical Medicine & Rehabilitation Specialist in King of Prussia, PA by Top Doctor Magazine in 2018.